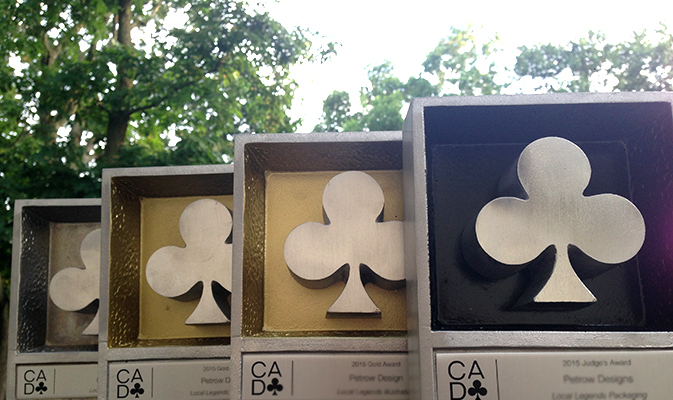 Once upon a time, about a week ago, the CADC held their 40th Annual Awards Show in Hartford. The halls were brimming with inspiring work, delicious food and amazing creatives from all over Connecticut. I was shocked and honored to receive 4 awards for Local Legends Potato chips. It was like a fairytale walking up for my first ever Judges award! 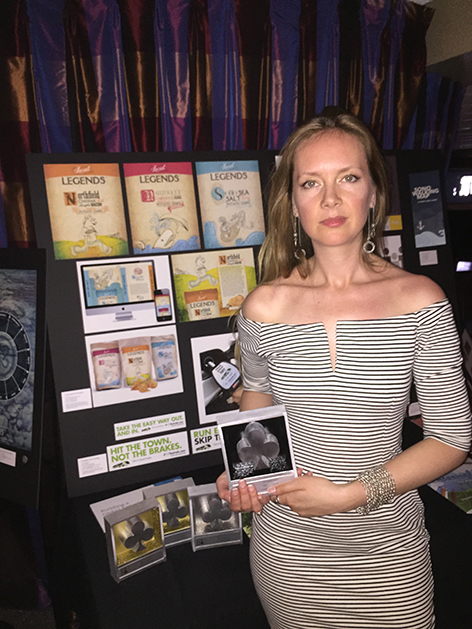 I also received a gold award for the Illustration, a gold award for the package design and a silver award for the website. To keep us quirky creatives entertained they had a festive photo booth and customized shades.